Kepez is situated along the main highway from Izmir as you get close to Çanakkale on the Dardenelle Straits . It is about 4km from the centre of Çanakkale and has a population of around 11,000. It used to be a small village but it has now developed into a town in its own right. It has the benefit of being close to Çanakkale and yet vibrant and fresh enough to have developed its own identity. You can find everything you need in Kepez. 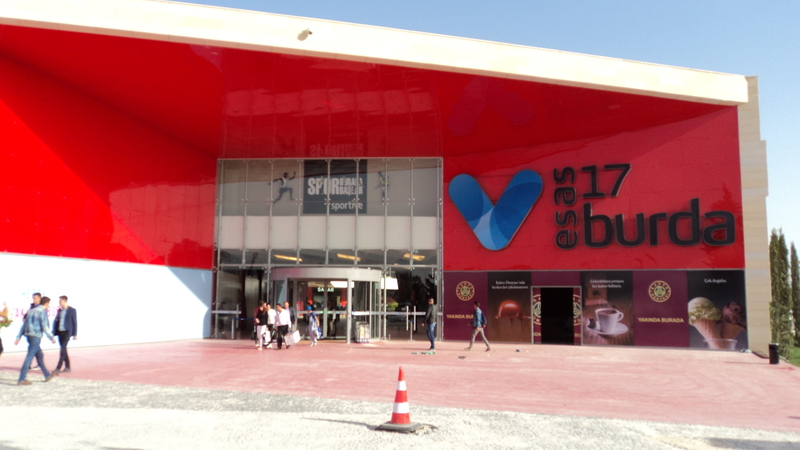 There are plenty of supermarkets, cafes and restaurants including a nearby Kipa ( Tesco ) supermarket and the main shopping new shopping centre for Çanakkale called Esas 17 which is a great place to eat and shop for quality brands. Although not technically in Kepez it is very close to Kepez on the main Atatürk Caddesi road which leads right through Kepez. Much thought has gone into the development of the town. With well planned green spaces including a wooded picnic area with Barbecues provided and childrens play areas. 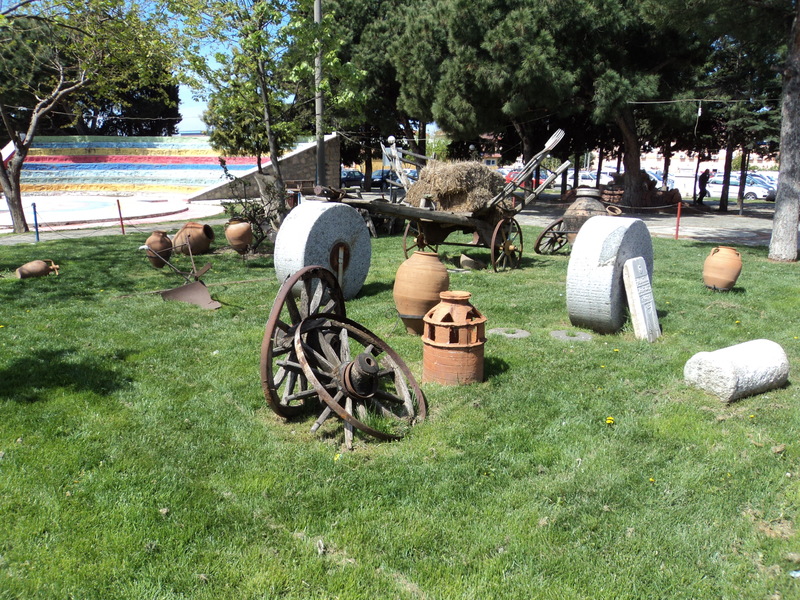 There is a weekly market and regular public transport to Çanakkale and the surrounding areas. Within Kepez there is a University Hospital, A Dialysis Centre and a Dental Hospital. Kepez is famous for the quality of its apricots. Each year Kepez hosts the famous Apricot Festival during the summer months. Kepez gets its name from a big rock that juts out into the sea and which acts as a viewpoint. It also means “gelin duvagi” or brides veil. The nearby Kepez Liman ( Harbour ) has regular ferry boat services to Eceabat. 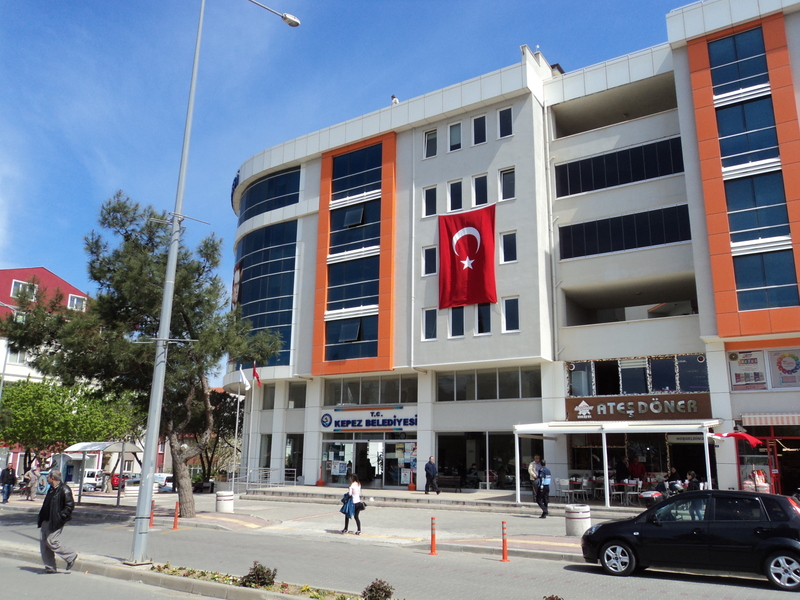 From the Centre of Kepez you are just minutes from the sea and close to the city of Çanakkale.